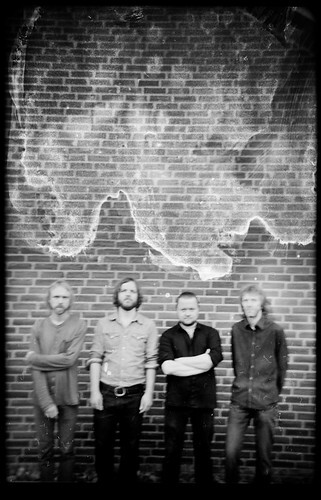 Elephant9 (established 2006 in Oslo, Norway) is a Norwegian progressive/neo-psychedelic/jazz-rock trio which formed in 2006 under the name Storløkken/Eilertsen/Lofthus, for the members of the band, namely Ståle Storløkken (keyboard), Nikolai Eilertsen (bass) and Torstein Lofthus (drums), but changed the name to Elephant9 after the first year together. The trio released their debut album Dodovoodoo in 2008, and followed up with Walk the Nile in 2010, both on the label Rune Grammofon. Walk the Nile was awarded Spellemannprisen 2010 in the class Jazz, and has drawn considerable praise from both the jazz and rock communities worldwide. They appeared at scenes in London with Motorpsycho in 2010. Their third studio album Atlantis, released in 2012, reinforced by the Swedish prog-rock guitarist veteran Reine Fiske, was accompanied by a series of concert performances at Kongsberg Jazz Festival, and other Norwegian stages like "Union Scene" and "Victoria, Najonal Jazzscene". To view this group on stage is an experience, both for specialists of jazz and music lovers. 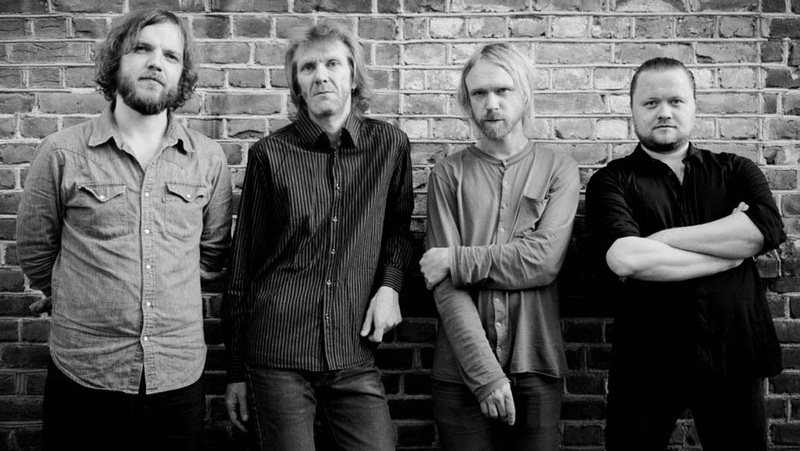 The guitar virtuoso Reine Fiske and the Norwegian trio Elephant9 tap in right on with their sounds both noisy and atmospheric. Sometimes psychedelic, their rock jazz always is full of energy. Not to be missed.